This article will show you how to link your Veeqo account with QuickBooks Online, so you can keep on top of your book-keeping easily! 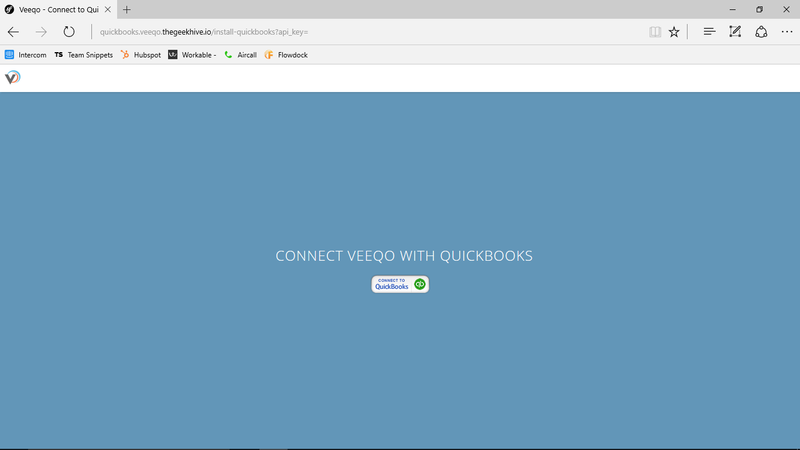 If you would like to connect your Veeqo account to QuickBooks Desktop please check out the Setup QuickBooks Desktop article. We do sync historic products and customers. 1. Go to Settings>Accounts and click Connect For QuickBooks Online. Click on the Connect To QuickBooks icon. You’ll then be prompted to enter your QuickBooks Credentials. 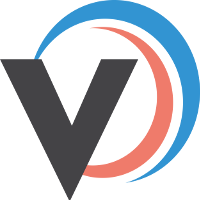 QuickBooks will now perform an initial sync all of your information across from Veeqo, this could take a few hours depending on volume of data.